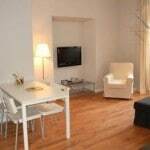 Bonavista Apartments is ideal for larger group of travellers, or families. Here you can find apartments with space for 3-4-5-6 persons, and if you come as a larger group you can save a lot of money by living in such an apartment. 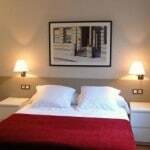 Clean bed linen and towels are provided to the visitors, and so is free wireless internet. 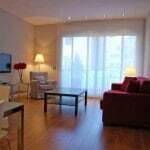 The apartments are located not far away from the metro stop Diagonal.